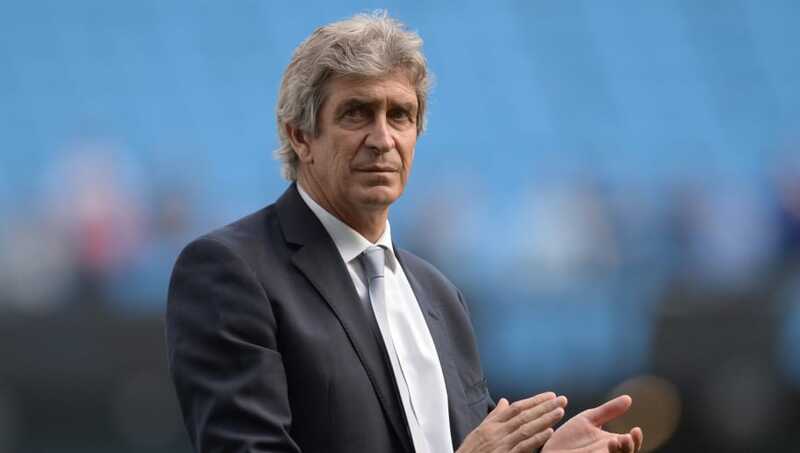 West Ham confirmed on Tuesday that Manuel Pellegrini has succeeded David Moyes as the next manager at the London Stadium. The Chilean was one of the favourites to take over, but a lot of Hammers supporters were still left stunned (in a good way) at the appointment, given his exploits at Manchester City not so long ago. 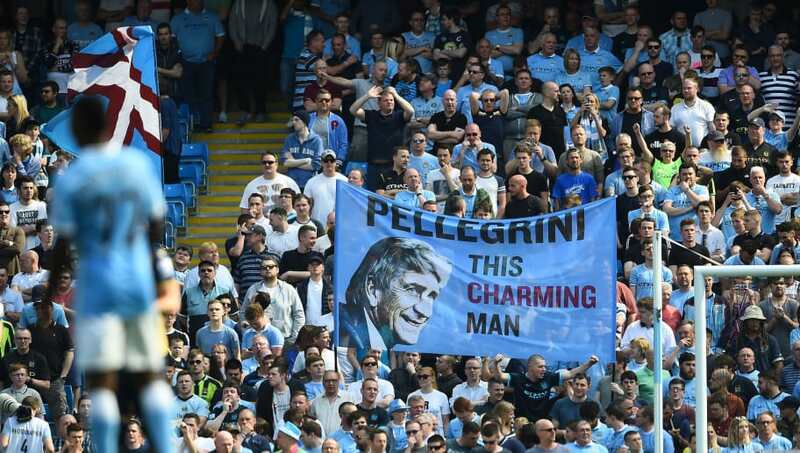 Pellegrini delivered a Premier League title and two League Cups for Manchester City during his three-year stay at the Etihad, and got his side playing with a similar flair and panache to that of Pep Guardiola today, although not quite as ruthless. Things didn't really pan out as he'd have envisaged in his final season. With nothing about to derail Leicester City's fairytale season, he kind of bowed out with a bit of whimper with Guardiola confirmed as the incoming next manager - with a number of fans disappointingly failing to stay in the stadium for the Chilean's lap of honour. For someone that won three major trophies, he arguably deserved a better send off and he may be using that experience as motivation to drive him forward in his new project at West Ham. West Ham are a club in relative disarray at the moment, with the fans having grown extremely agitated with the activities of the board, previous managers David Moyes and Slaven Bilic and the underperforming players. The toxicity culminated in fans invading the pitch against Burnley a couple of months ago, and supporters chanting abuse at owners David Gold and David Sullivan as they sat in the directors' box. 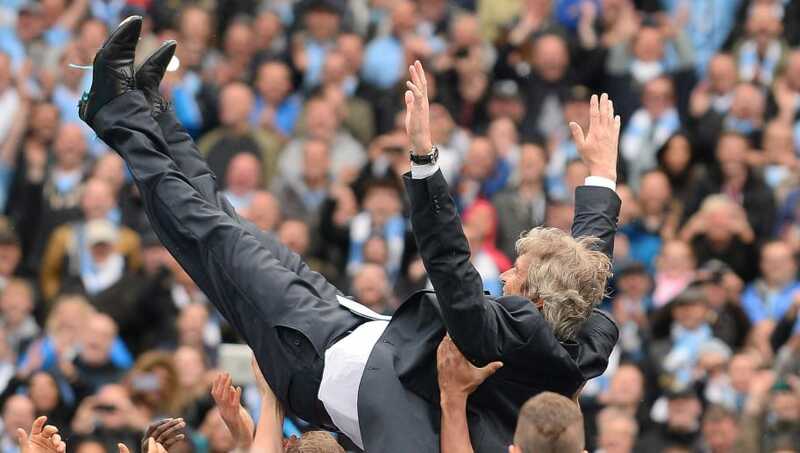 Arguably it's a smart decision to appoint Pellegrini, who is known to be a fairly relaxed individual. His demeanour and influence could be just what the club need to calm things down a bit and hopefully move forward. It goes without saying he'll need the results to complement his style, though. Last season, it became evident that the more defensive teams were the ones to bite the bullet. The teams devoid of any kind of expansive, attacking football all struggled. The teams that had a go, such as Crystal Palace, Bournemouth and Newcastle all ended up flourishing, and that is something that Pellegrini can bring to West Ham in 2018/19. Despite how he may come across on the touchline, he has shown at Malaga, Villarreal, Real Madrid and City that he can set up a team to be both ruthless and easy on the eye, a potential recipe for successful progression. 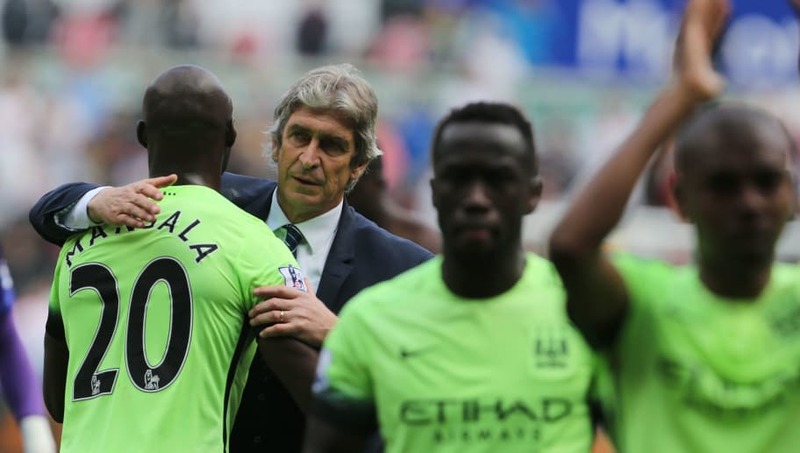 Let's not forget: Pellegrini is a Premier League winner, which is definitely a testament to his abilities as a coach. 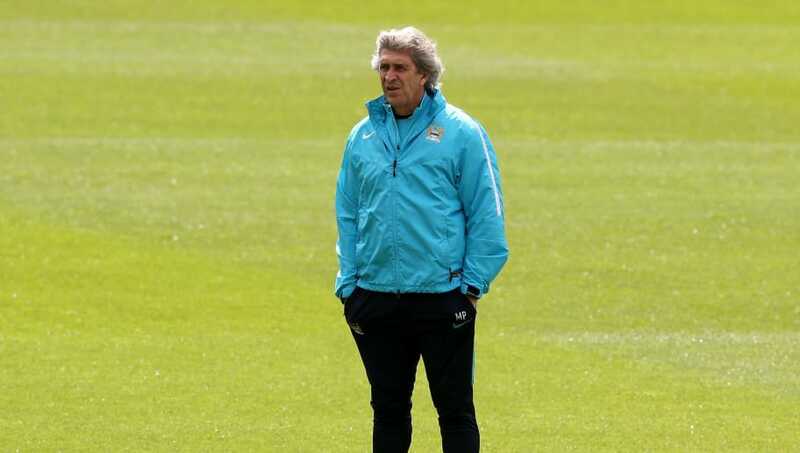 West Ham have never before been managed by someone who has such an achievement already under their belt, and it could be the start of an upturn in fortunes for the London club. In 2013/14 he was able to navigate his team to glory against the odds as Liverpool crumbled under the pressure, and that just shows the kind of mentality he has. He left the club in 2016 with the fifth-best managerial win percentage in Premier League history at the time - make no bones about it, he certainly has pedigree. 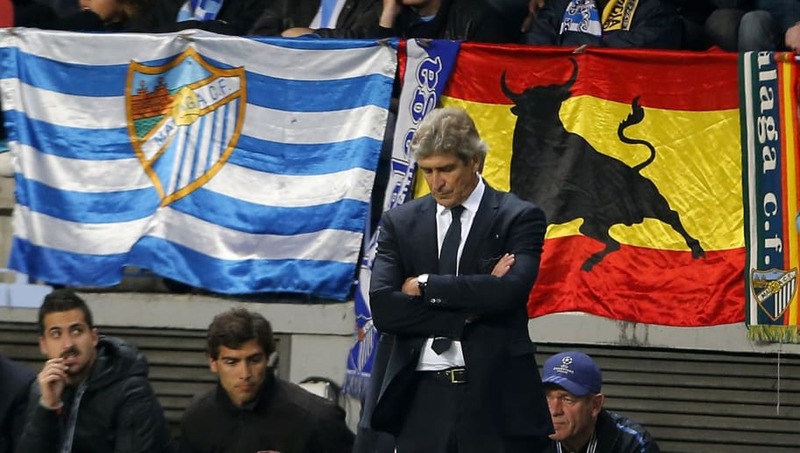 Pellegrini may have had cash to burn at Manchester City, but before he rocked up in England he managed the likes of Malaga and Villarreal to decent success relative to their size and ambitions. With the latter, he won the 2004 Intertoto Cup and guided them to a shock Champions League semi-final, and in the 2012/13 season with Malaga he got them to the quarter-finals of the same competition before a controversial exit against Borussia Dortmund. Cynics predicting his failure at the London Stadium, do so at your own peril. 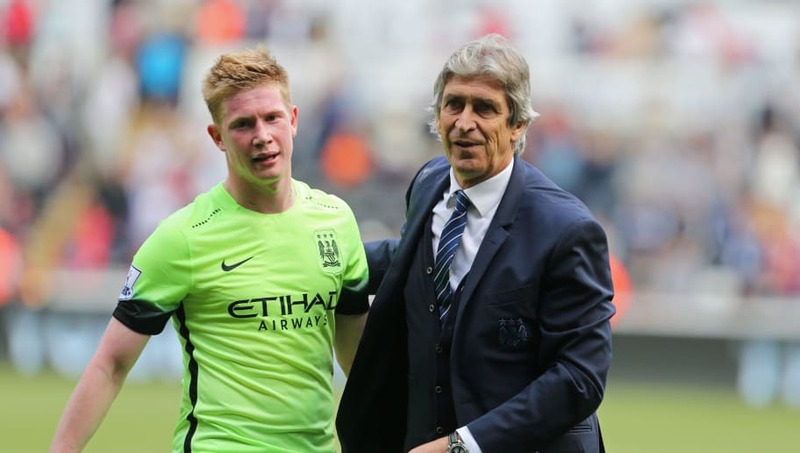 West Ham do have money to spend, and Pellegrini has proven that he can be trusted with a transfer kitty. The man is well respected within the game, and his pedigree is sure to be an attractive proposition for a lot of players out there to work alongside. If he gets it right this summer, then West Ham could be lining up with a very good side on paper ahead of the new season.